The 2015 Estonian-Finnish co-production The Fencer opens today Friday in New York, with a first screening in Los Angeles to follow on Aug. 11. The Fencer is a 2015 drama film based on the biography of Estonian fencer and coach Endel Nelis. The film is an Estonian-Finnish co-production directed by Klaus Häro and written by Anna Heinämaa and stars Estonian actor Märt Avandi. The film was Finland’s entry at the 88th Academy Awards in 2016. It made the shortlist, but didn’t win an Oscar. It was also nominated for the Golden Globe award. The film will be distributed in the United States by CFI Releasing. The Fencer has attracted some attention online and in the media in recent weeks, with Rotten Tomatoes rating it at 96 out of 100 percent. The film had a review in the Huffington Post as well, where Leslie Sisman introduced it. 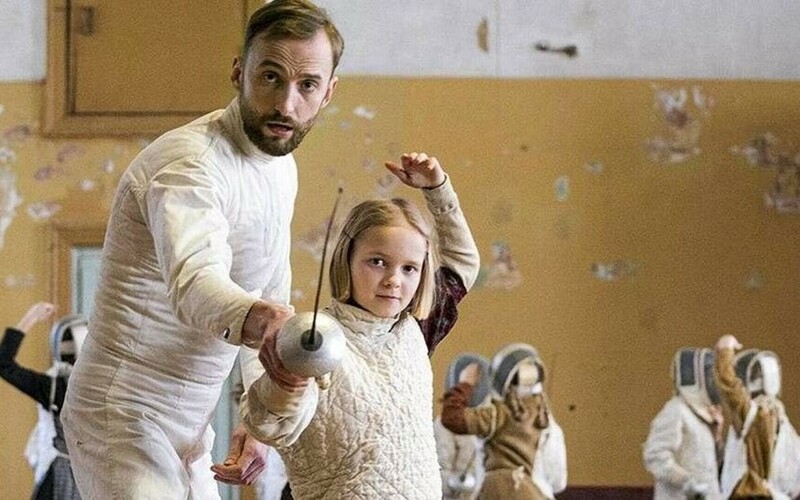 “Inspired by actual events, The Fencer shows us how resilient adults and children helped each other overcome hardship. This beautiful and haunting film was Finland’s Oscar entry for Best Foreign Language Film and a short list finalist. Films about sports and underdogs have become a popular genre, but The Fencer has the added tension of life-and-death in a Soviet-era police state,” Sisman wrote. The film also stars Estonian acting legend Lembit Ulfsak, who recently passed away, as well as Kirill Käro, Liisa Koppel, Hendrik Toompere Sr. and Ursula Rapasepp.